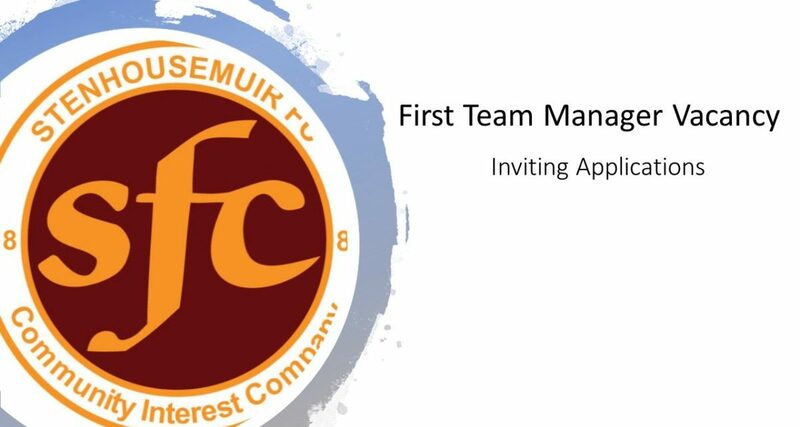 Stenhousemuir Football Club is inviting applications for the position of First Team Manager. 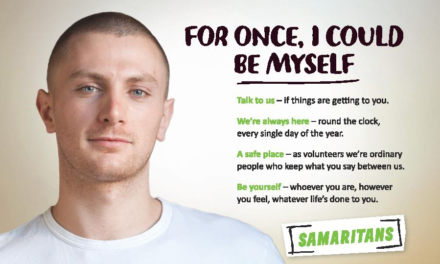 Thank you to everyone who has submitted CV’s thus far. We are now asking for any final applications to be submitted so that the process can move forward.